Midwest Environmental Services, Inc. understands the benefit of oil recycling to the environment and economy. Improper disposal of oil harms our waterways, leaches through our landfills and has a negative impact on our natural resources. Midwest Environmental Services owns and operates two Oil Processing Facilities that recycles a wide range of oils into a viable product to be used as lubricants, fuels and aggregate. Midwest Environmental Services utilizes environmentally sound physical and chemical techniques to filter and separate any impurities from the oil. The “clean oil” is then blended to meet stringent EPA performance standards equatable to oil produced from raw crude oil. 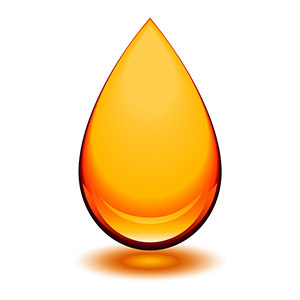 The energy saved in producing fresh oil from used recycled oil is astronomical. Cleaning one gallon of waste oil uses far fewer resources than refining 42 gallons of crude oil. Recycling just two gallons of oil saves enough energy to power the electrical systems of the average household for nearly 24 hours. Midwest Environmental Services will buy your oil if it meets our criteria. We evaluate oil on a case by case basis. Contact us for details. Oil processed and managed by Midwest Environmental Services is available for sale. The economic benefit of using processed oil makes good business sense.